Volunteers' Centre Zagreb, Association Goli Otok "Ante Zemljar", Documenta—Center for Dealing with the Past in Croatia with their partners would like to invite you to apply for the SCI Workcamp 'Landscape of Remembrance' and the corresponding summer school. 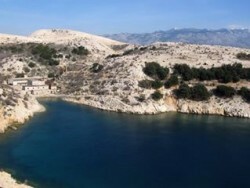 The workcamp and summer school will take place on the Croatian islands of Rab and Goli Otok between Jun 17 and Jul 3, 2016. First two Regional Restoration Camps 2016 are on! Located in the beautiful, rolling countryside of eastern Serbia, the small village of Rogljevo has around 120 pivnice, or wine cellars. 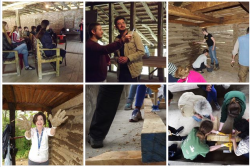 RRC participants work with wood or stone to restore some of the historic pivnice. During the Camp, participants experience the gentle pace of village life, sleep and eat traditional Serbian dishes in a local house and taste the produce of the surrounding vineyards. 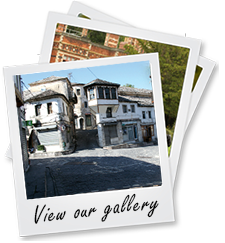 From the powerful castle to the tall stone houses to the twisting bazaar, Gjirokastra is just magical. Listed as a UNESCO World Heritage Site in 2003, the City of Stone has only recently begun to halt its slow decay, and the Camps are a big part of that effort. 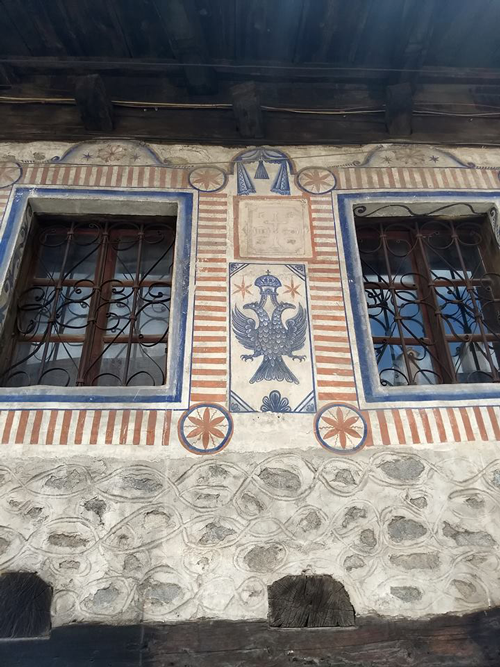 At the RRC in Gjirokastra, participants perform small repairs to the monumental houses, working with wood, stone or plaster. This course will last for four weeks and will taught by leading specialists with expertise in the field of classical architecture. Please click here to find out all the details about this summer school. This call is intended only for the member organization of our network. The deadline is really short, please try to send applications by Thursday, 12 May 2006. Don't miss a chance to vote for 2016 European Heritage Awards! You have to vote for 3 different projects among 28 amazing proposals. Deadline for voting is 8 May 2016! Click here http://vote.europanostra.org/ to vote. 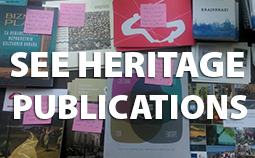 Three different projects from CHwB Western Balkan offices are part of a newly published book: “Heritage Counts – Reflections on Cultural Heritage Theories and Practices”. 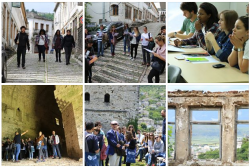 1.Tapping the Heritage: Cultural Heritage Conservation, physician Science, Technology & Education as a platform for reconciliation, tolerance and development in the divided community of Stolac, Bosnia and Herzegovina. Authors: Lejla Hadzic, Rand Eppich, Adisa Dzino-Suta, Aida Vezic, Jose Luis Izkara-Martinez. 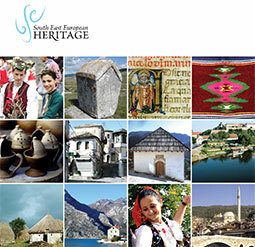 The Foundation Cultural Heritage without Borders Bosnia and Herzegovina (CHwB B&H) has issued an educational toolkit on cultural heritage titled “Make It Yours Cultural Heritage of B&H”. The primary users of the toolkit are high schools and various cultural institutions, drugstore primarily museums. The SEE Heritage Network is announcing that the Board members came together for the first time after being elected. The election of Board members took part in late summer 2015. The list with names of SEE Board members is written in the attached report. The Board members had a long and challenging talk about various matters concerning future plans for our network. 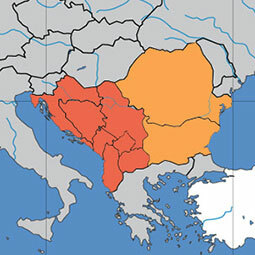 The meeting took place in Belgrade on February 20th. EC Ma Ndryshe "The Millions Spent on Closed Monuments"
About 3 million Euros have been spent within a short period of time for the restoration of ten cultural heritage monuments in Prizren. Today, pharm almost all of these monuments are closed to the public. "Meet, See, Do 2016!" Call for applications is now open! 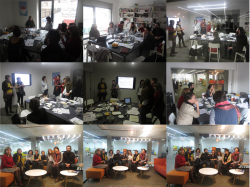 Balkan Museum network is announcing Meet See Do 2016 – conference that shouldn't be missed! 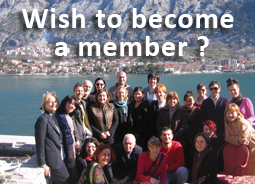 If you are from: Albania, Bosnia and Herzegovina, Bulgaria, Croatia, Greece, Kosovo, Former Yugoslav Republic Macedonia, Montenegro or Serbia, and if you are a museum or heritage professional – call for applications is open. 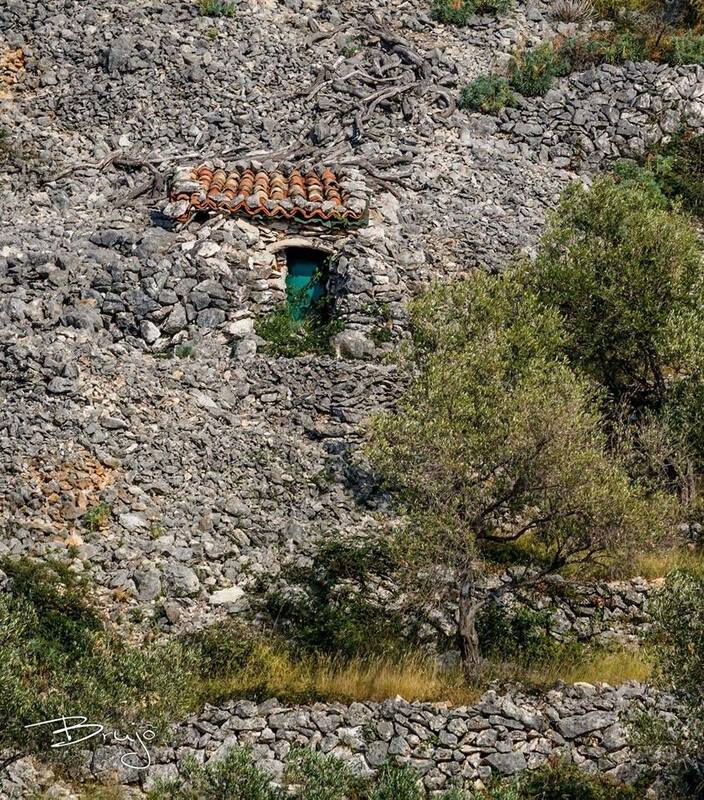 This “Final Report: Joint cross-border approach to sustainable management of the UNESCO World Heritage Sites on the Adriatic” has been produced within the project EX.PO AUS (EXtension of Potentiality of Adriatic UNESCO Sites), case a cross-border project co-financed by the EU within the IPA Adriatic CBC Programme 2007–2013. 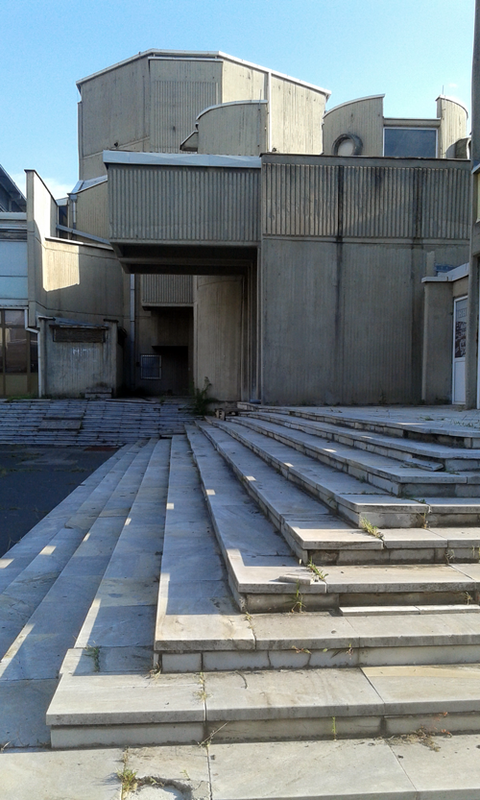 The general objective of the EX.PO AUS project is to set up a network between the UNESCO World Heritage Sites of the Adriatic Sea area (including sites on the Tentative List or those planning to apply for inclusion on this list), salve which will be able to develop in a cross-border context, cialis and diffuse high-quality technical and managerial competences by means of the various public and private actors involved, with the aim of pursuing a joint long-term strategy for the sustainable development of the sites based on high levels of managerial, technological and energy-related innovation. 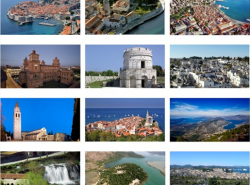 One of the specific objectives of the EX.PO AUS project is cross-border development of the concept and tools for sustainable management of UNESCO World Heritage Sites.